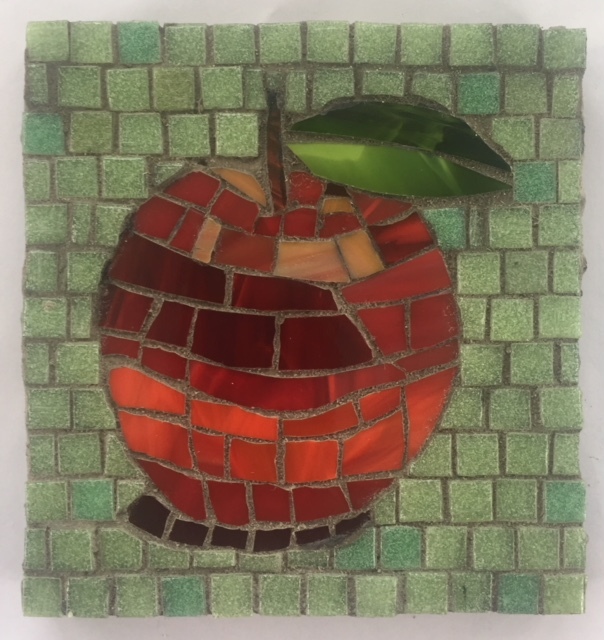 Libby Hintz has been creating mosaics in many forms since 2007; large-scale mosaics, jewelry, belt buckles, small works, and commissions. 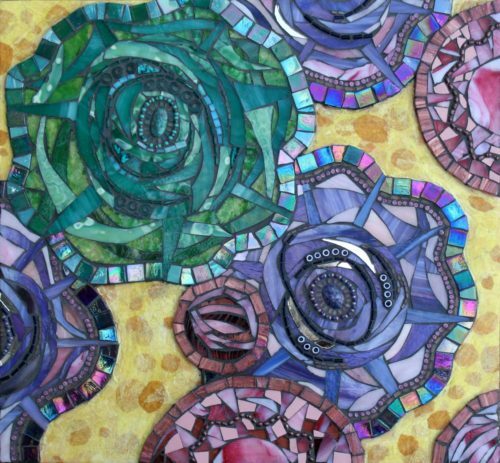 Making art for and with people has taught her so much about herself and how she navigates through life and she enjoys sharing her passion for the craft with others. 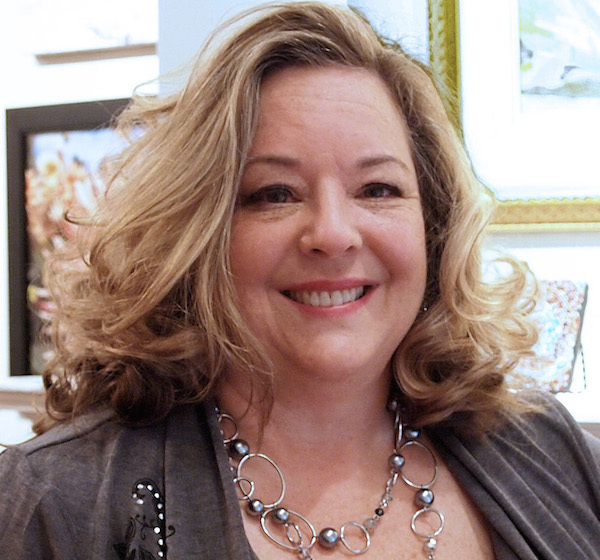 Libby has taught at the Art League of Long Island and in her own studio as well as at Bayard Cutting Arboretum. Class Fee: $150 and there is also a Materials Fee: $35 which includes an assortment of tesserae, grout, adhesive, substrates, & stained glass. This materials fee is to be paid directly to the instructor on the first day of the workshop.